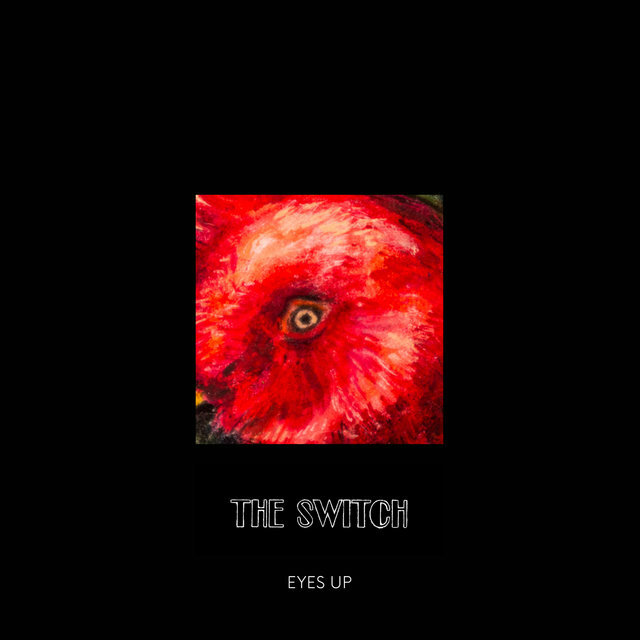 In three short years The Switch have established themselves as Norway’s most tireless purveyors of high quality pop-rock. 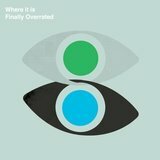 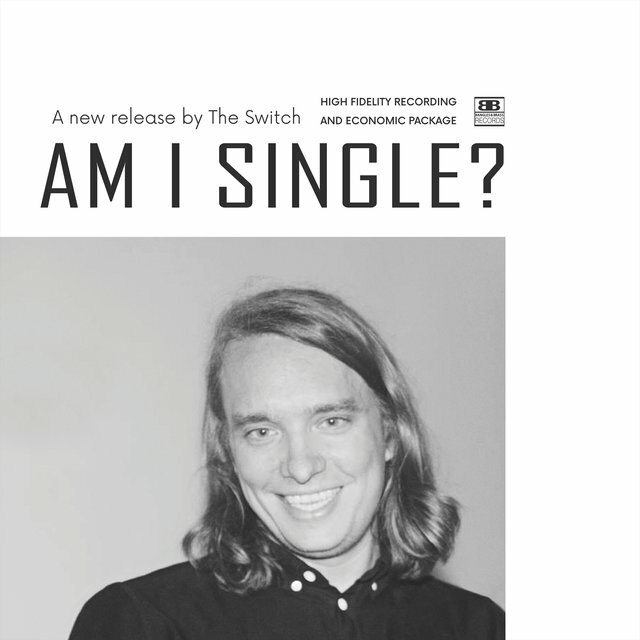 They have released four full length records exploring different corners of this field. 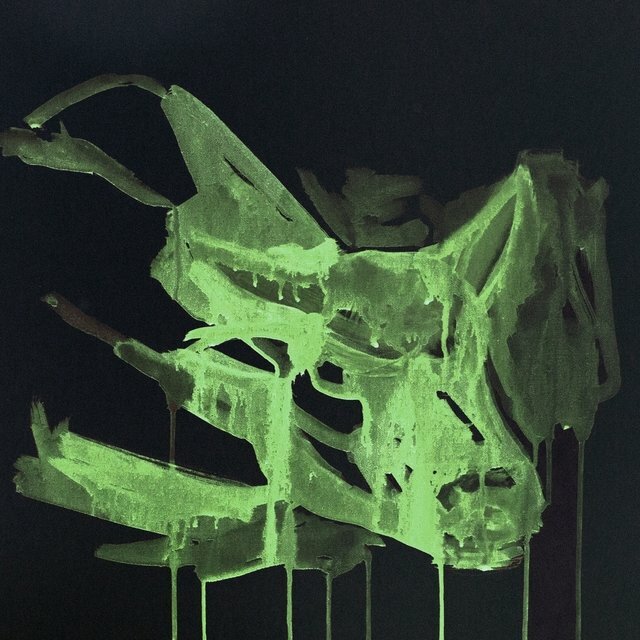 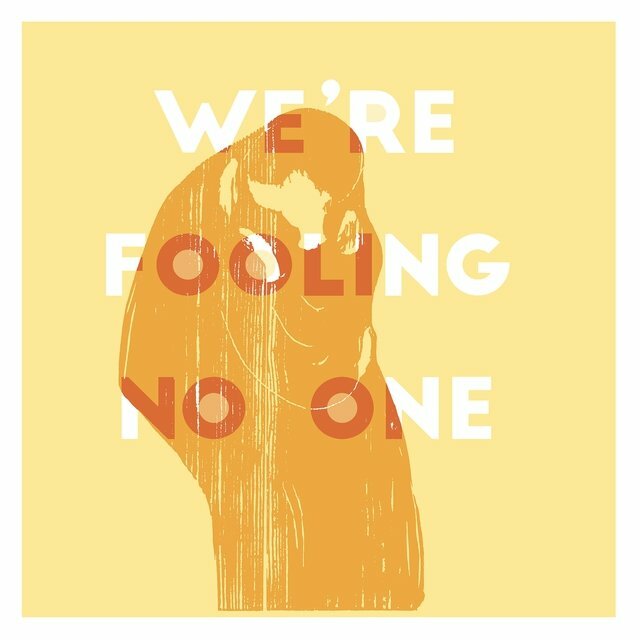 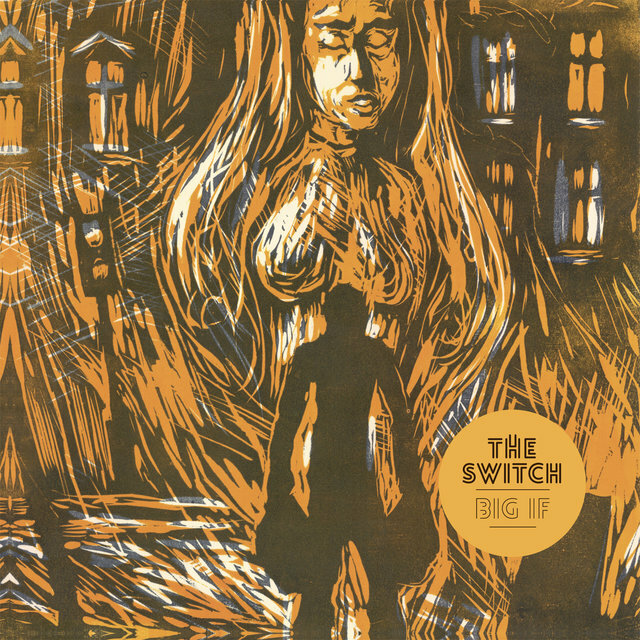 The debut “Big If” (2014) was an eager meditation on psychedelic west-coast pop, the follow-up “B for the Beast”(2015) was an athmospheric prog homage to their hometown of Oslo and “We’re Fooling No One” (also 2015) made forays into the more painterly and improvised corners of the pop. 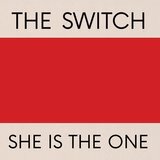 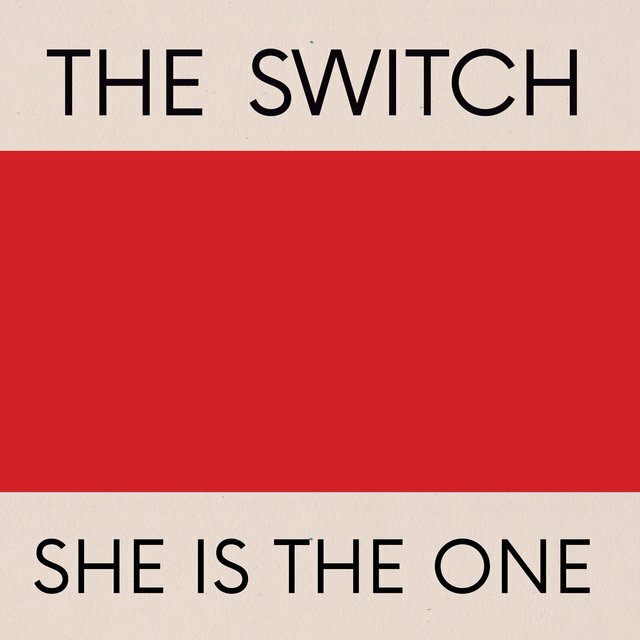 Their newest - “The Switch Album” is perhaps the closest they’ve gotten to something like the “core” of the genre, or “classic pop-rock”: crystal clear sound, deft melodies, precise harmonies, sheer-drop middle eights and get-to-the-point storytelling. 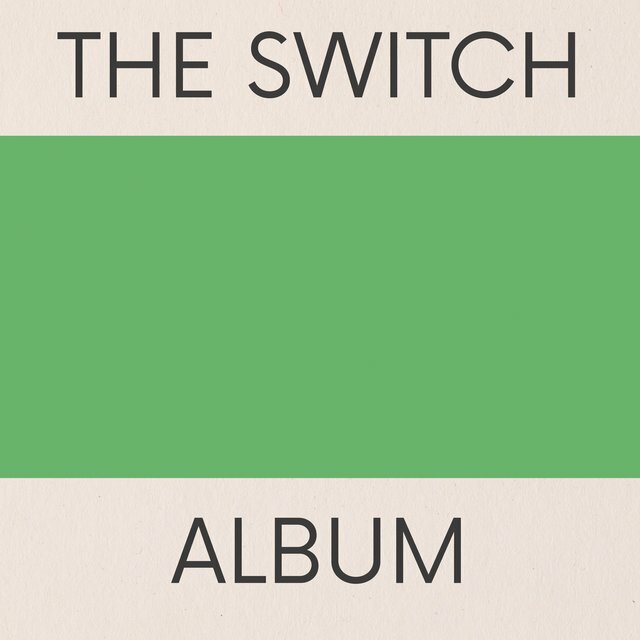 Nostalgia is obviously a factor, but like all guitar-pop groups (or pop groups period) worth their salt, what they’re aiming for is what Nick Lowe in an inspired and cocky moment chose to name the US-release of “Jesus of Cool”: Pure Pop for Now People. 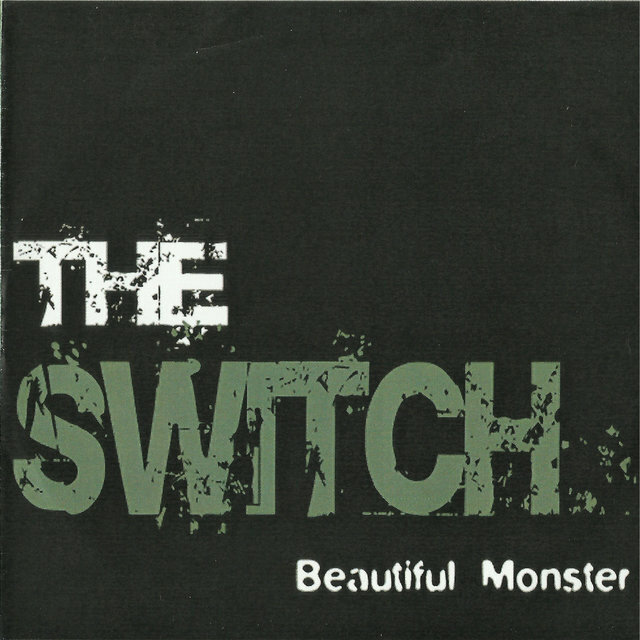 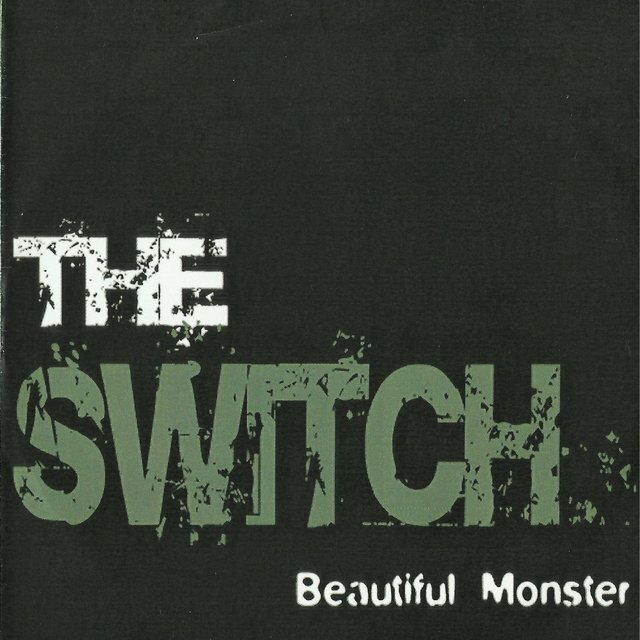 The Switch came together in 2010, centered around the songwriting collaboration of lead singer Thomas Sagbråten and lyricist Peter Vollset. 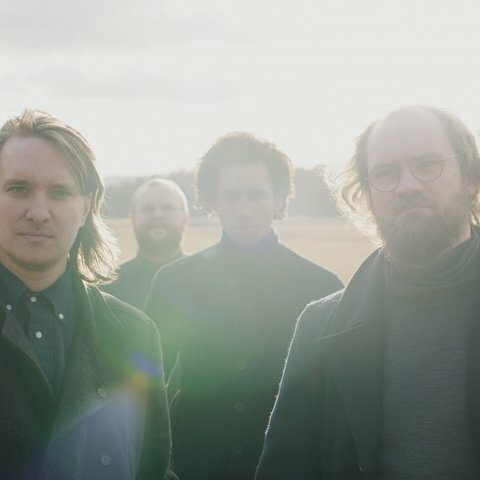 The band was culled from Oslos jazz, indie, artrock and folk scenes, but from the beginning their modus operandi was almost defianty non-schizophrenic. 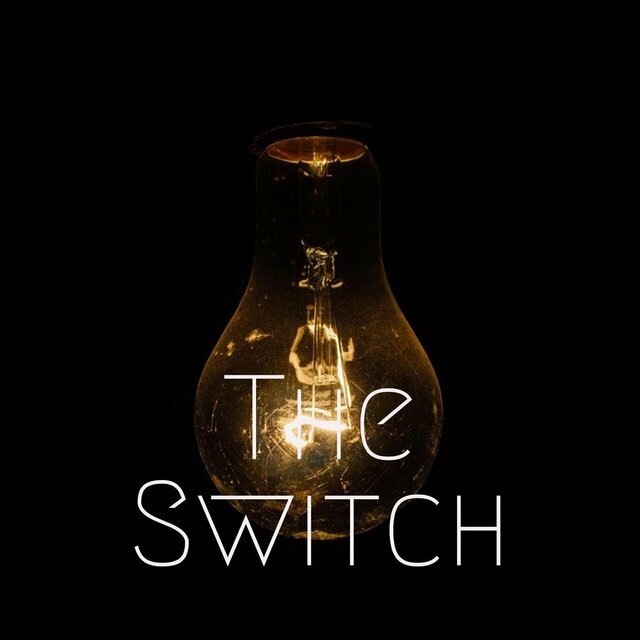 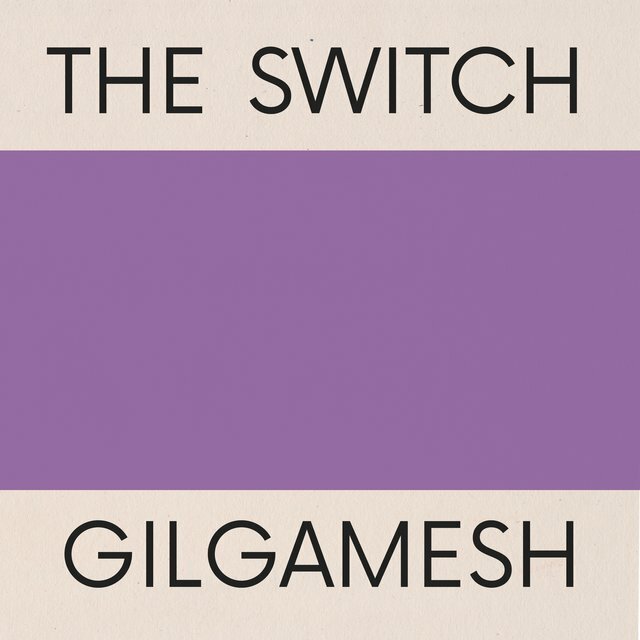 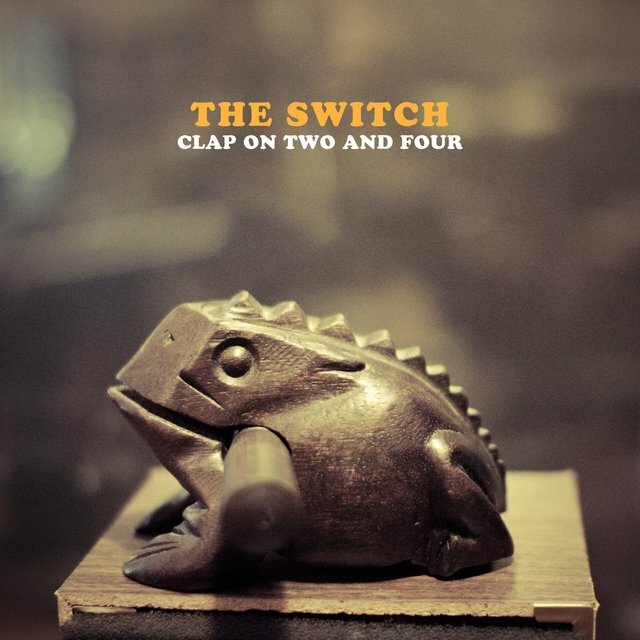 Their part of the world produces an overflow of eclectic and hyphenated quality music, so The Switch decided to start in the dead center, the almost generic, and work their way out from there. Slowly but surely the songs got more ambitious, the arrangements followed, the productions value had to step up and so forth and forth, until something like trailblazing is in the air. 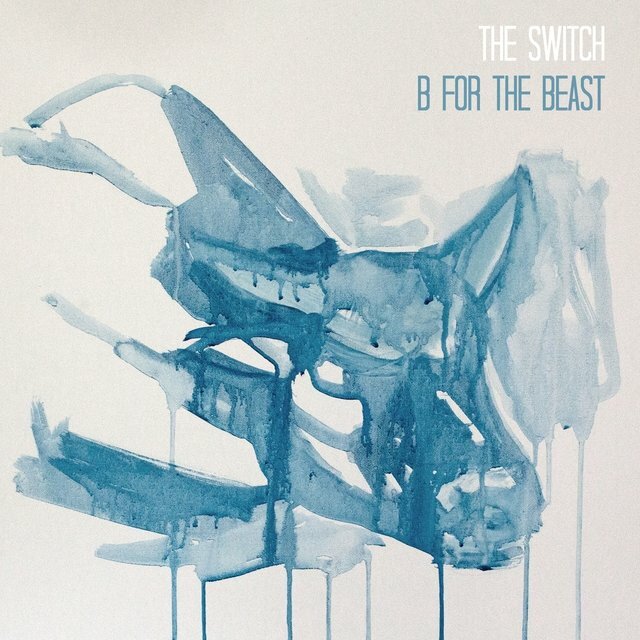 It took a few years of trial and error in the studio and on stage, but after producer Ole Øvstedal (Euroboys, Spirits of the Dead, Ole & Silje Huleboer) taught The Switch the ropes during the recording of “Big If”, they’ve never looked back. 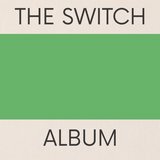 The progress is not a straight line, though; to some, “The Switch Album” will sound a lot more conservative than the bands releases from 2015. 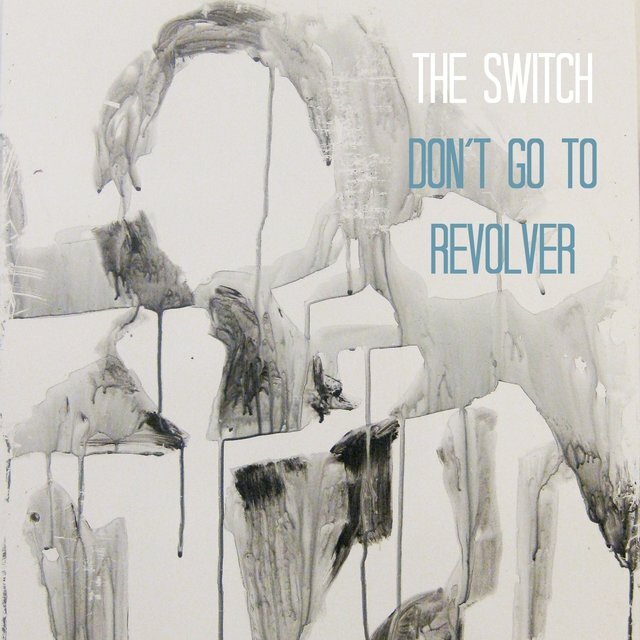 A more accurate way to describe it would be that it’s a carefully curated set of data points in the deluge of what constitutes “The Switch’s music” - a deluge the band is working like hell to sift through and present in a way that makes sense to other people.